The January transfer window is always a bit nuts. Whether there’s loads of business done or none at all, you can guarantee the rumour mill will be doing overtime for the month. When moves do happen they tend to go either way. It’s rare you make a so-so signing in the window. So in that tradition we’ve put together our top January signings and a couple of shockers thrown in as well. Let’s kick things off with a double header; in 2011 Chelsea paid a then record £50 million for Liverpool’s Fernando Torres. 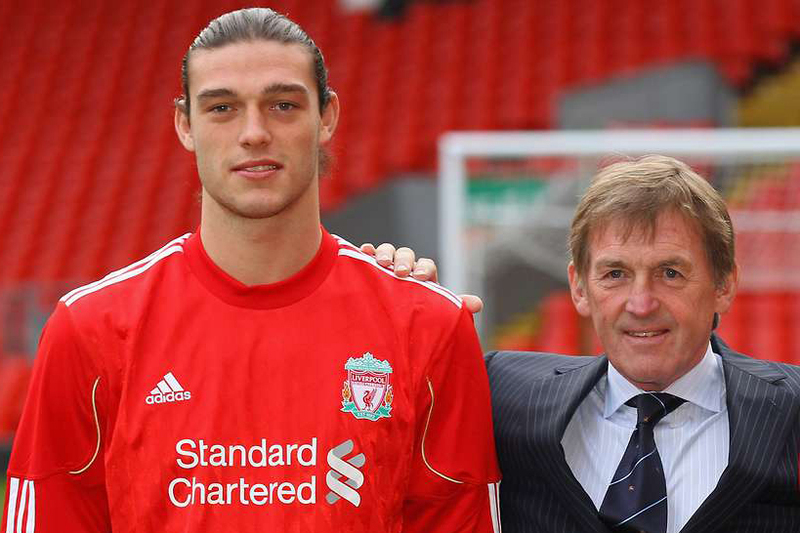 The money Liverpool received for the transfer was put towards Newcastle’s towering forward Andy Carroll who headed to the Merseyside for £35 million. The rest is history. Other than a famous goal against Barcelona Torres struggled for the Blues as did Carroll for Liverpool and both were ultimately allowed to leave. 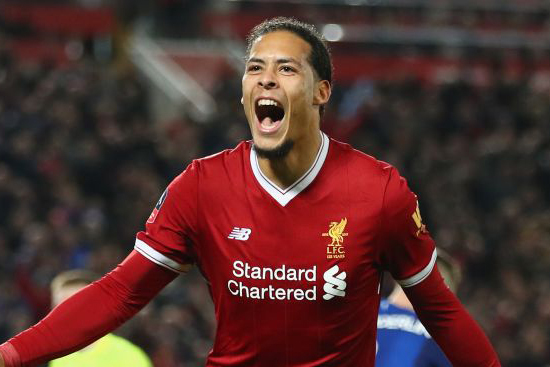 The giant Dutch centre back went from Southampton to Liverpool for £75 million in January 2018. The huge fee was a hot topic of debate at the time but Van Dyk has arguably gone on to be the league’s best defender in recent months. In 2014 a struggling Fulham brought highly rated forward Konstantinos Mitroglou in from Olympiacos in a bid to save their season. There was only one problem…. he arrived injured. When the player did eventually make his debut in February he flattered to deceive. 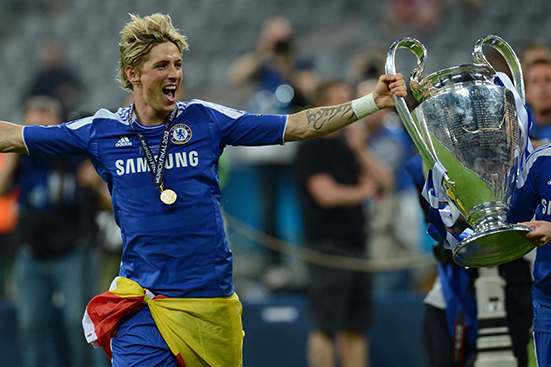 He was sent back to his former club on loan in the summer having made three appearances for the west London club. 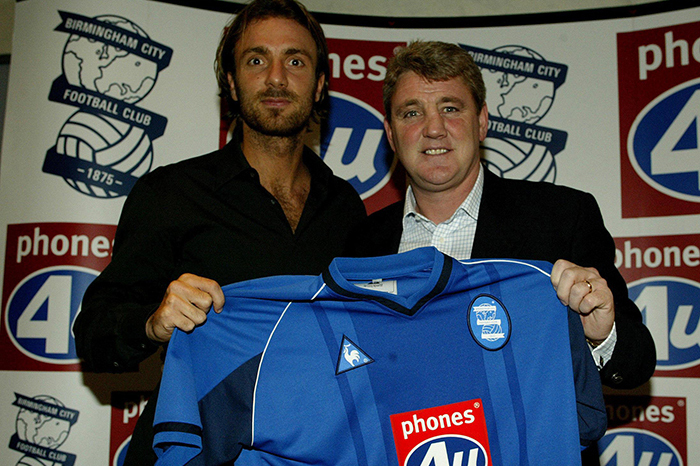 When Steve Bruce turned to Gerard Houllier for a bit of transfer advice in 2003 he was told that Christophe Dugarry was the man to save his struggling Birmingham’s season. Houllier was right. The gangly world cup winner arrived on loan from Bordeaux and five goals in four games did indeed keep the club in the Premiership. Dugarry has achieved cult status as a result of his exploits. 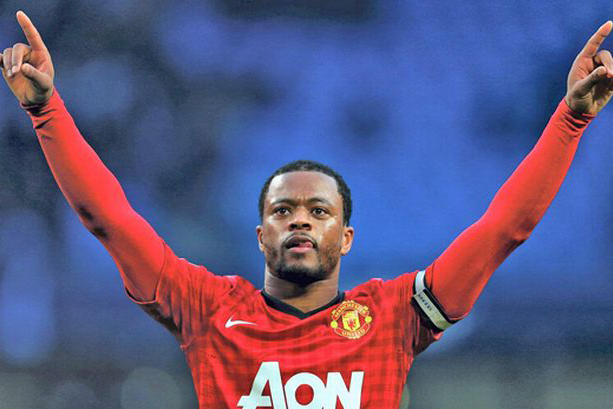 Patrice Evra is one of the game’s most likeable characters, but before he was all over social media doing strange things he was an impeccable bit of January business done by Sir Alex Ferguson. He joined United from Monaco in January 2006 for only £5.5 million and quietly went on to become one of the Prem’s leading left backs. Good work Fergie. Demba Ba is a name that many fans will associate with breaking Steven Gerrard and Liverpool’s hearts during his time at Chelsea. He was also one of the best January signings the Prem had seen when he joined West Ham during the 2011 winter transfer window. 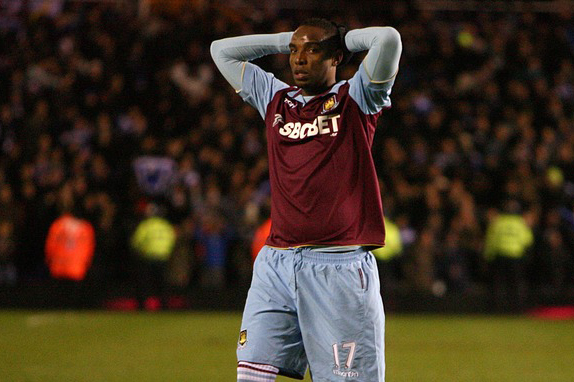 Ba, on a pay as you play contract, had an instant impact scoring seven goals in twelve games in the Hammers’ relegation fight. Not bad. When he wasn’t busy moonlighting as a rapper, Clint Dempsey was a solid forward. During his time in England he notched up a respectable goal tally as well as a reputation for making a team click. Dempsey was introduced to British football in January 2007 when he joined Fulham, then under the control of Chris Coleman. He was a hit and cemented his status when he scored a winner against Liverpool to save the whites from relegation. 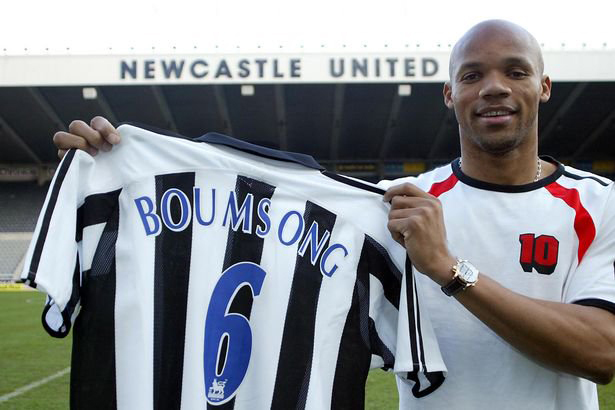 Jean-Alain Boumsong joined the magpies for £8 million from Rangers in the January of 2005. After an initial spell of good form, the French international began to make some serious mistakes. Between Boumsong and Titus Bramble, Newcastle’s defence was a shambles and eventually after a disastrous second season the frenchman was allowed to join newly relegated Juventus for a reduced fee. Benni McCarthy was prolific during his time with Porto. He was prolific in his time at Blackburn. He was distinctly subpar during his time at West Ham though. 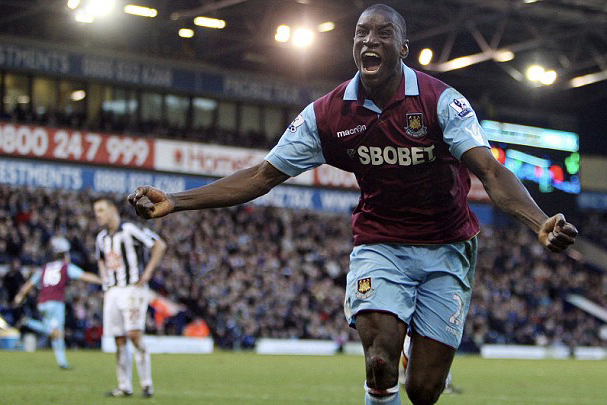 Joining the Hammers in January 2010, big things were expected as the team battled it out towards the bottom of the table. The striker failed to find his feet though due to injury and lack of opportunity and didn’t score a single goal in his eleven appearances for the club. Now we’re underway another January transfer window and we’re looking forward to seeing some shockers. Let us hook you up with some new match day gear, check out our latest arrivals.